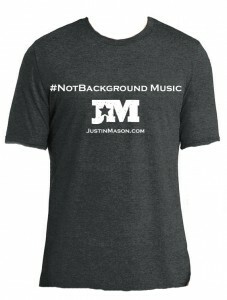 New Justin Mason shirts are here! Super soft and available in all sizes. Place your order today!